your ferret will love hanging out in this comfy lounger. Measures 16''w x 22''l and is larger than traditional cage hammocks. Clips easily to most wire cages. Assorted colors. Product color and pattern may not match the image displayed. Take comfort in our commitment. Totally Ferret products are made from the most nutritious ingredients available. We use the most stringent quality guidelines and a proprietary manufacturing process that guarantees manufacturing process that guarantees freshness and digestibility. Our continued goal is to provide the best food and healthcare products in the world of your ferret. 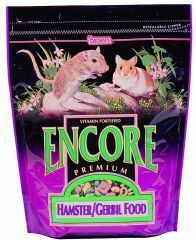 Visit totallyferret.com to learn more about all of the products offered by performance foods. Totally Ferret contains vitamins, minerals and other nutrients necessary to keep all important body systems functioning and healthy. Growth development & activity, liver, bright eyes, strong teeth and healthy gums, circulatory system & heart, digestive system, supple haircoat & skin, strong bones. 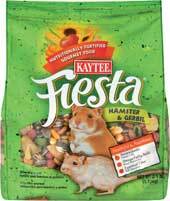 your Chinchilla will love the fresh grass aroma and garden veggie taste of this hay.